There are more than 100 varieties of poinsettias. The colored part of the poinsettia is not a flower but is actually a colored leaf. Although poinsettias are not poisonous, it’s best to keep them away from pets. Especially puppies and kittens. The sap can make them sick. Some people with latex allergies have had a skin reaction after touching the leaves of a poinsettia. Poinsettias are perennial shrubs that were once considered weeds. ‘Prestige Red’ is the most popular color. Poinsettias are not frost-tolerant. They are grown in coastal climates and can reach 10 feet tall. Poinsettias are the best-selling potted plant in the United States and Canada. 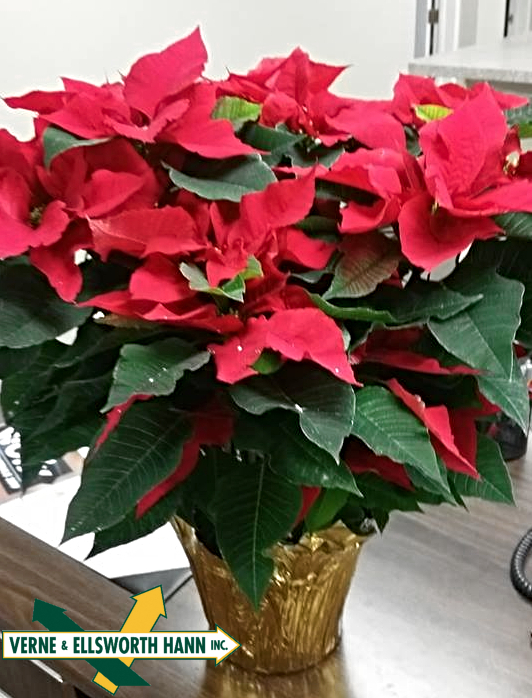 Every year we are delighted, here at Verne & Ellsworth Hann, to receive a beautiful poinsettia from one of the companies we advertise with. 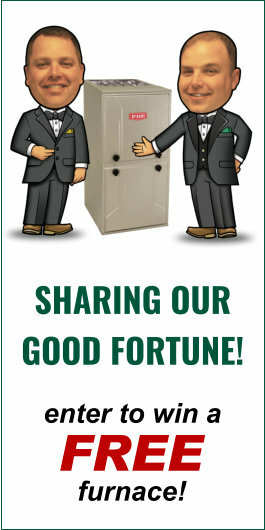 This annual gift puts us all in the holiday spirit!